Pacific Atelier, an architectural firm I co-founded was chosen to become the Architect of Record for an ambitious marine visitor attraction and research center on the island of Maui. It is one of three such facilities by the developer and is designed to showcase the flora and fauna of the waters surrounding the Hawaiian Islands. 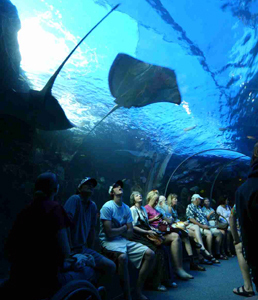 The campus includes an aquarium, tank exhibits, a pelagic exhibit for marine mammals, restaurant, gift shop, and a working research center. Coordination between many disciplines were required. These included exhibit designers, pumping engineering to provide sterile sea water from intakes far offshore at a depth of several hundred meters, restaurant kitchen designers and the research laboratory requirements. 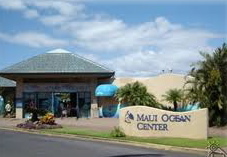 It was named the "Most Popular Visitor Destination" on Maui and has provided entertainment and education to thousands of visitors to the island.